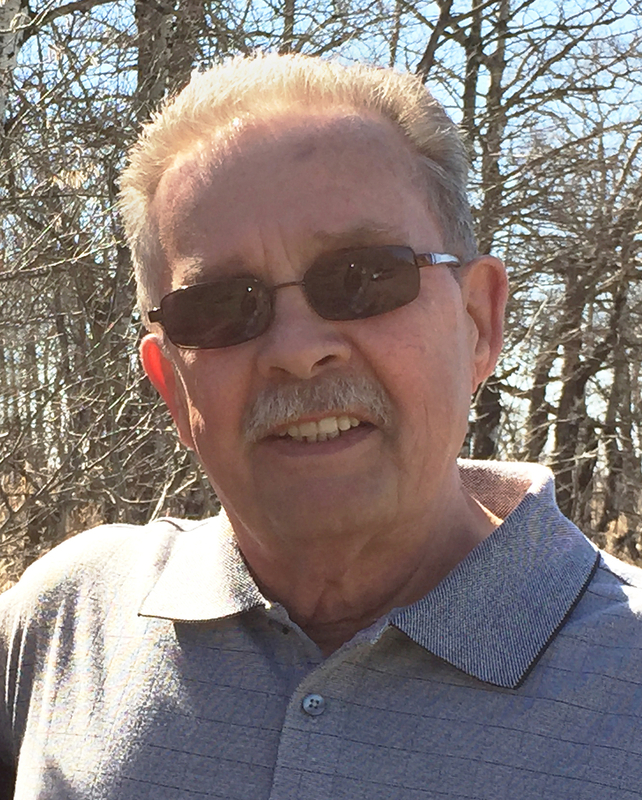 Donald Bordush, 72, passed away peacefully on September 13, 2018 at the Assiniboine Centre in Brandon, Manitoba following a very brief battle with cancer. Born in Winnipeg, Manitoba on May 11, 1946, Don spent a few years in Gypsumville, Manitoba before returning to Winnipeg for schooling at Gordon Bell and Mulvey Schools. He worked for the government in British Columbia and Alberta before retiring to Brandon in 2001. Don enjoyed gardening, camping and traveling across Canada and the U.S. with his wife Marjorie. Family and friends have all been gifted with wonderful memories that we will continue to share. He leaves his wife of 32 years, Marjorie (Wells) Bordush, his son Ronald (Jolana) of Calgary and grandchildren Romeo and Dasheena; daughter Angela (Steve Robak) of Ottawa and grandchildren Alexander and Spencer; his brothers Leslie of Winnipeg and Andy (Rose) of Edmonton, and numerous nieces and nephews. Don was predeceased by his parents Nettie and George Bordush; sisters Katherine, Sophie, Minnie and Olga; brothers Bill, George and Alex. 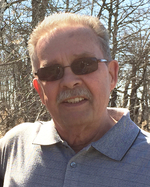 Don will be laid to rest in a private family service at the Wellwood Cemetery in the spring of 2019. Donations can be made in c/o the Wellwood Cemetery, P.O. Box 11, Wellwood, MB R0K 2H0.